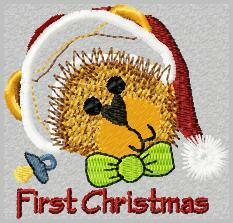 Are you planning ahead and starting your Christmas sewing? I always plan but rarely get it done early. Here is something to help you along in your Christmas projects. Hope you enjoy. And, please, don’t forget to stop by in the Design Shop. Let me know what you think and what you would like to see there. Super darling!! Thank you so much for this special snowman design! Thank you for allowing us to share things with you and I hope to be able to see your blogs. thank you for the free ones. I have been shopping at your store this weekend. thank you for the super discount!!!!!!!! !